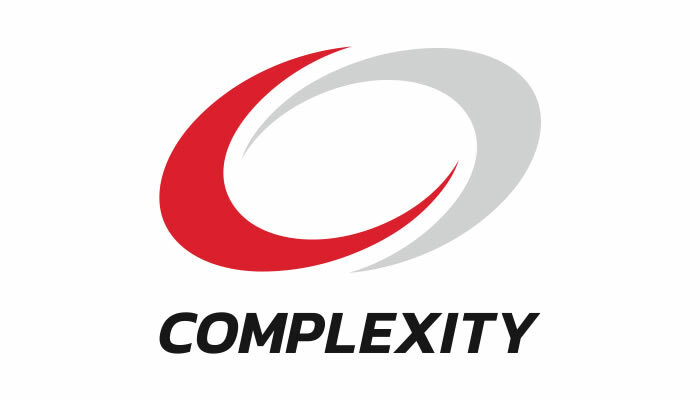 Complexity Gaming is an American esports organisation based out of Frisco, Texas. Complexity Gaming (coL) was founded in 2003 by Jason Lake as a competitive Couterstrike team. Since being founded coL has grown into a multiple title esports organisation with teams in Counterstrike, Dota 2, Fortnite and more.